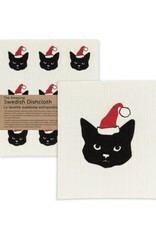 This Abbott Collection exclusive set of 2 Santa cat dishcloths is a stylish way to help celebrate the season. 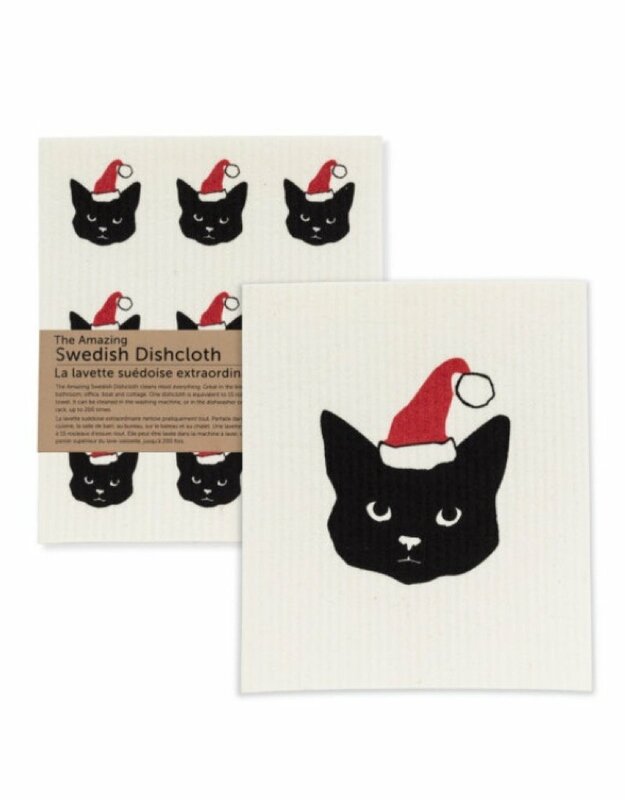 Made in Sweden, these eco-friendly Swedish dishcloths absorb 15 times their weight in water – perfect in kitchen, bathroom or office – both featuring a charming festive feline with a jaunty Santa hat design to help ring in the holidays. Other designs also available.